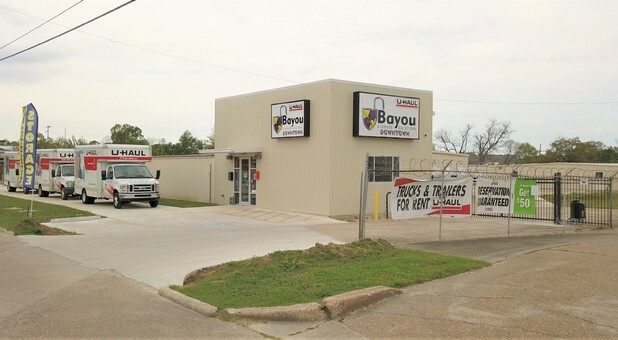 Your storage project will be quick and easy when you rent your storage room at Bayou Storage Solutions in Lake Charles. 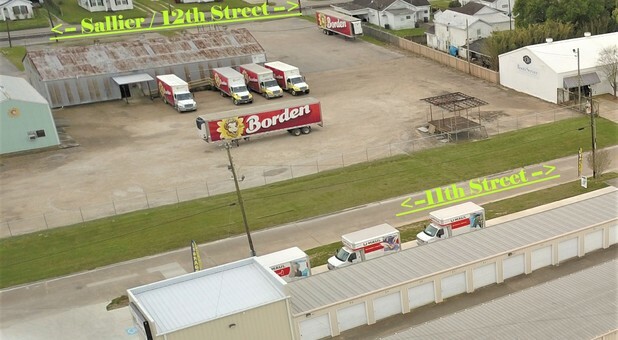 Our facility is conveniently located in downtown Lake Charles, LA, so we're easily accessible from anywhere in town. 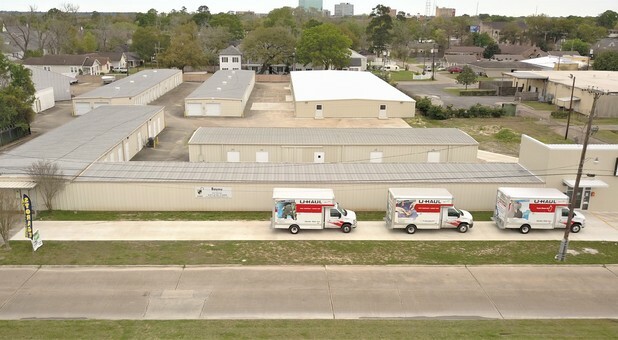 We're a great storage solution for both residents and businesses of Lake Charles and the surrounding communities. 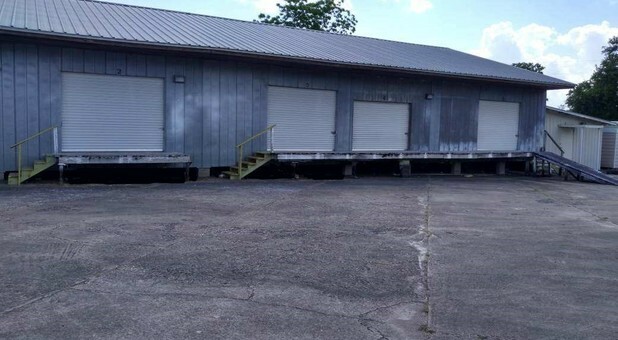 Make the drive to our facility today and we'll help you get started with the perfect storage room for your needs. 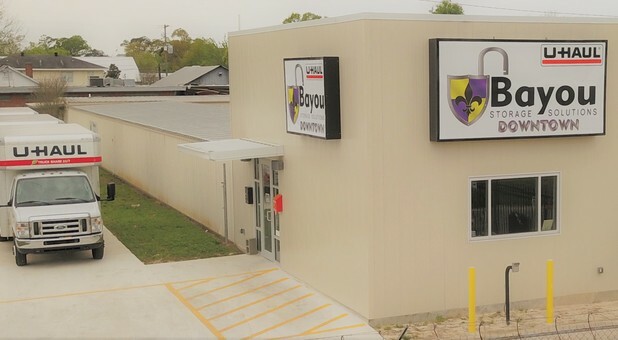 Whether you're moving to a new home or just don't have enough closet space, Bayou Storage Solutions Downtown in Lake Charles is the perfect solution for any storage problem. 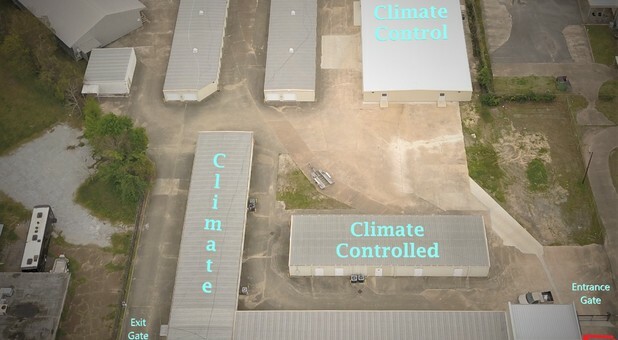 Our facility offers a comprehensive storage experience from start to finish. We offer boxes and tape and many other supplies to prepare your items, the U-Haul truck rental you need to transport your items, and the storage room you need for your short or long-term storage solution. 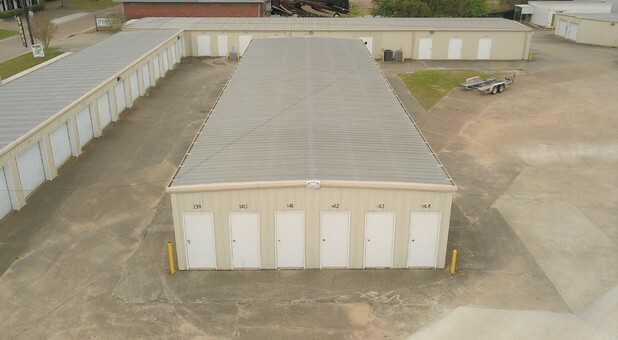 With both temperature controlled and conventional storage rooms available, as well as uncovered parking options for your RV, boat, car, truck, trailer, or other vehicle, we have something that will meet your needs! 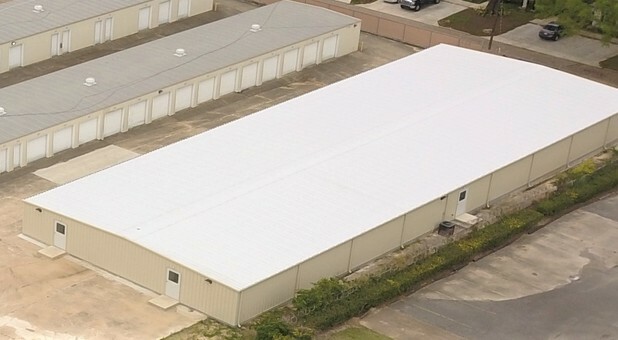 Our facility is available to our customers 24-hours a day, so you'll never have to wait to drop off or pick up anything from your storage room. You can feel like your belongings are secure because we do daily walk arounds to catch anything out of the ordinary, and we are on site 6 days a week. We're clean, affordable, and convenient - come visit us today and we’ll help you choose the perfect room for you!